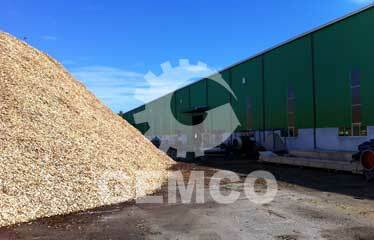 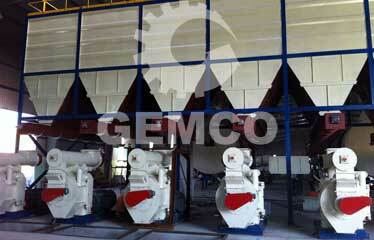 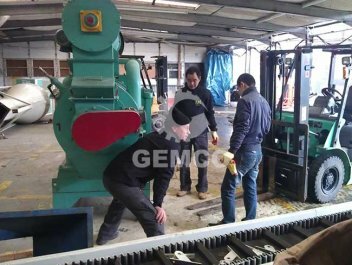 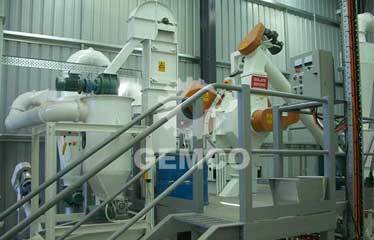 GEMCO has helped its customer set up a large complete wood pellets production line in Vietnam. 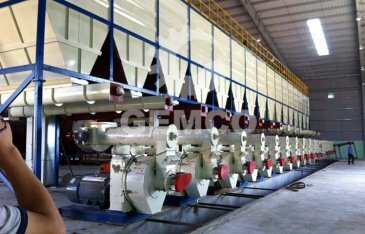 The wood pellets output capacity of this whole wood pellet plant is 32ton per hour, and the plant is the largest wood pellet plant in Asia till now. 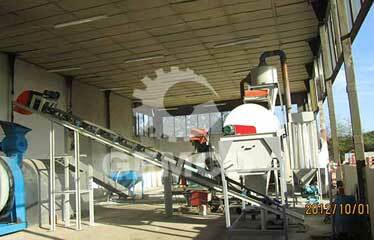 The plant has been running well ever since it has been established. 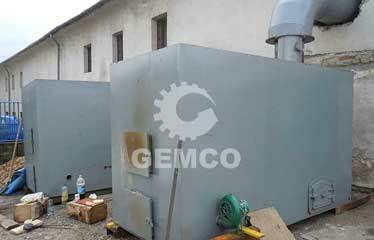 And it has brought large benefit for our client. 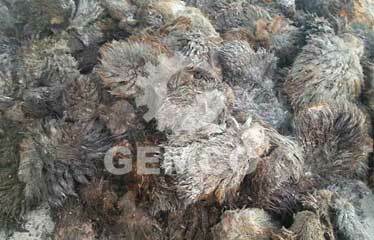 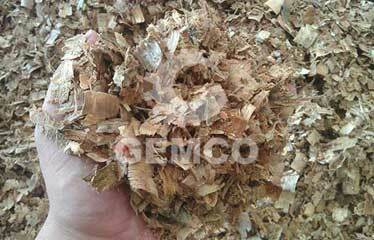 Vietnam has rich biomass resources. 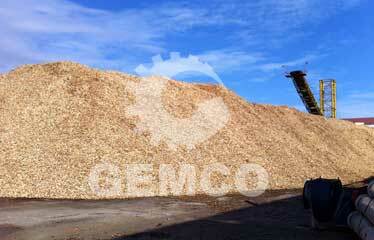 If you also want to invest in biofuel market in Vietnam, you can know biomass energy and biofuel in Vietnam here. 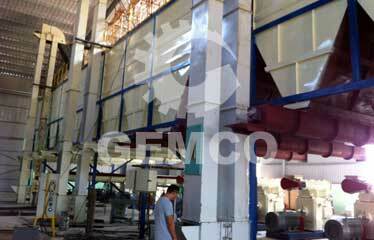 This 32ton/h wood pellet plant in Vietnam has 16 sets of large ring die wood pellet mill (Model: BPM508). 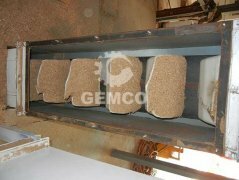 Usually 8 sets of wood pelletizers work (the wood pellets output capacity is 20 tons per hour), while other 8 sets are ready for pelletizing in case of any equipment failure. 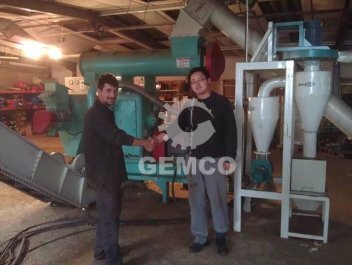 But sometimes the whole 16 sets of industrial ring die wood pellets making machines work together, and the maximum output capacity is 32 tons per hour. The whole wood pellets making line contains: log splitter, belt conveyor, drum chipper, crusher, storage bin, dryer, screw conveyor, elevator, automatic iron remover, BPM508 wood pellet mill, pellet mill cooling system, horizontal pellet conveyor, pellet cooler, semi-automatic packing machine and other auxiliary parts.